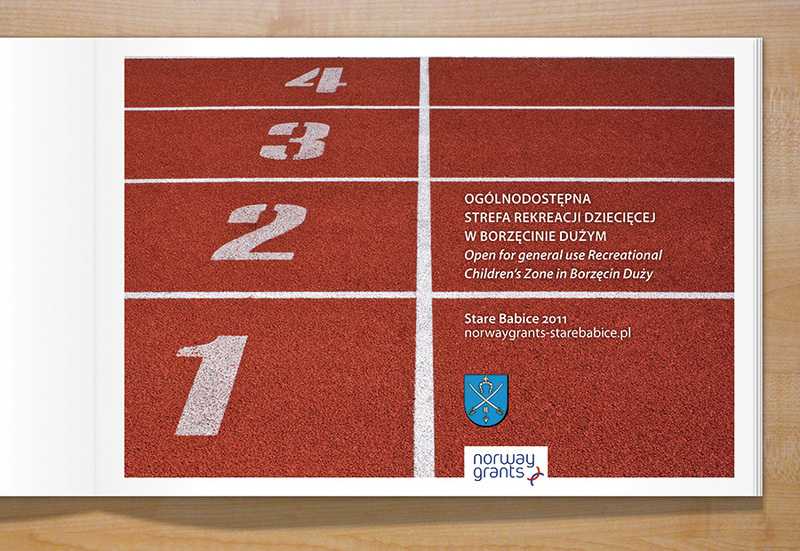 Album summing-up the Project of promoting health in Babice Stare Community by creation of Open for general use Recreational Children’s Zone. 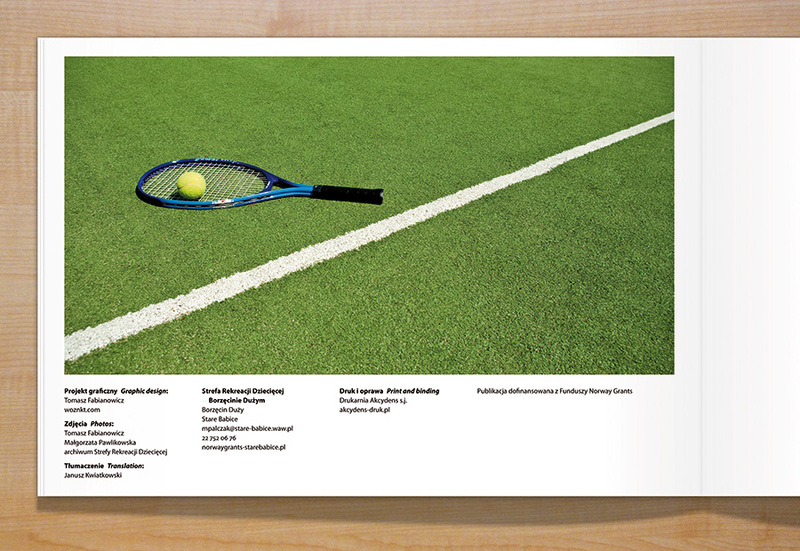 Work include taking photos, design of the layout and typesettineg of the album. Publication was set in Myriad Pro typeface.